YOGA is considered uniquely instrumental in the search for self-realisation, and through it the realisation of God. 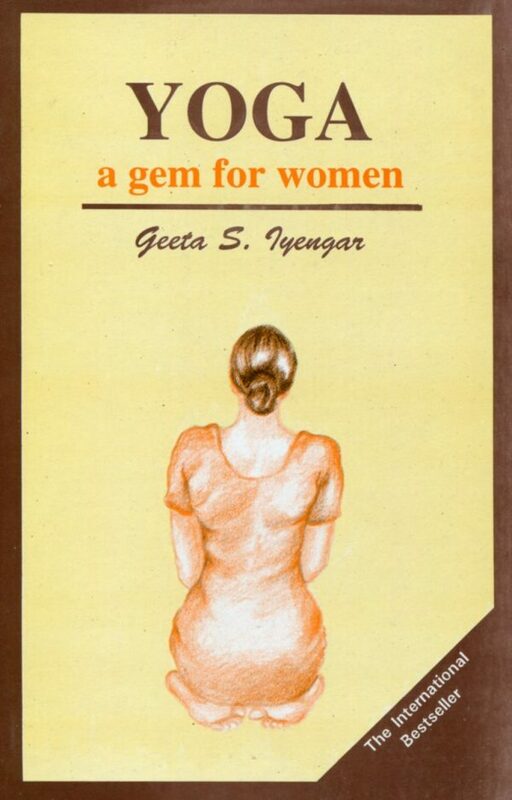 The author, who has mastered the subtle techniques of this art, has presented it in book form, showing a variety of asanas known for their physical and curative values, Pranayama with its Bandhas and Dhyana or meditation. 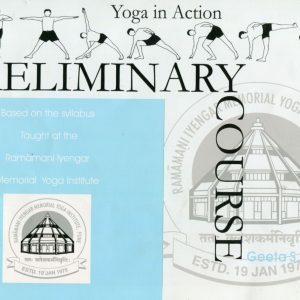 The asanas in the book are divided into various sections dealing with simple standing positions, forward bends, lateral movements backward extensions of the spine, correct breathing techniques during the performance of the asanas and also the effects of the asanas on the body, nerves and mind. The author has included simple steps for advancing from a purely physical plane to a higher level of consciousness. Almost all the illustrations in the book are her own. GEETA IYENGAR has inherited the gift of Yoga from her distinguished father Sri B.K.S. 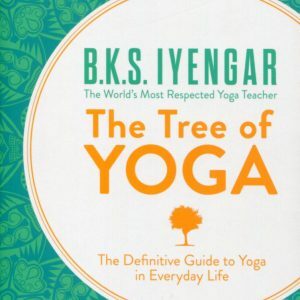 lyengar, who is a Yoga exponent of world repute, known for his vast knowledge of the subject and his performing skills. 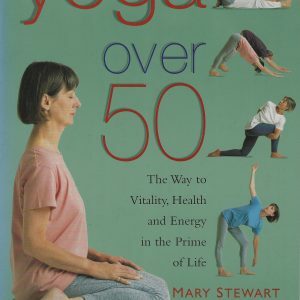 She has been teaching Yoga since 1962 in Pune. 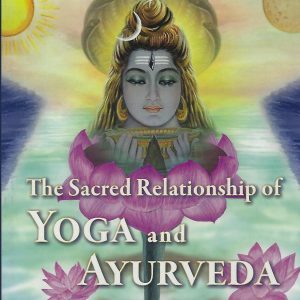 A graduate in Philosophy and Vaidya Visharad, her knowledge of Ayurveda blended with her knowledge of Yoga, makes her an expert guide for students. She is one of the partners of the Ramamani lyengar Memorial Yoga Institute.